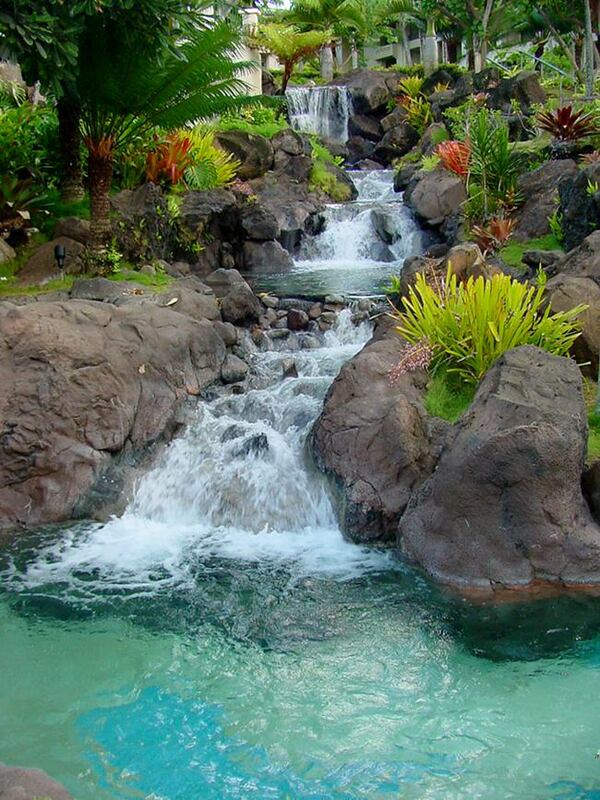 Kauai is the most beautiful of the Hawaiian Islands and has lush tropical vegetation. The North Shore is consider the most beautiful spot in the islands. 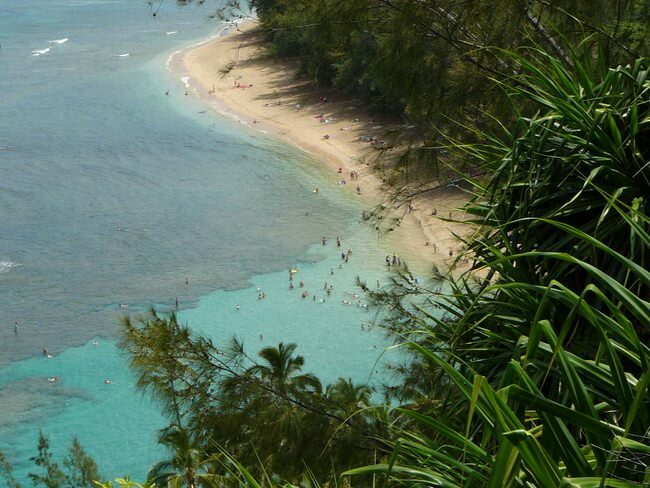 The North Shore of Kauai has Hanalei Bay and Princeville, and is the favorite tourism destination for up-scale visitors. Surfers and golfers also love this place. Hikers exploring the Na Pali Coast usually begin here. 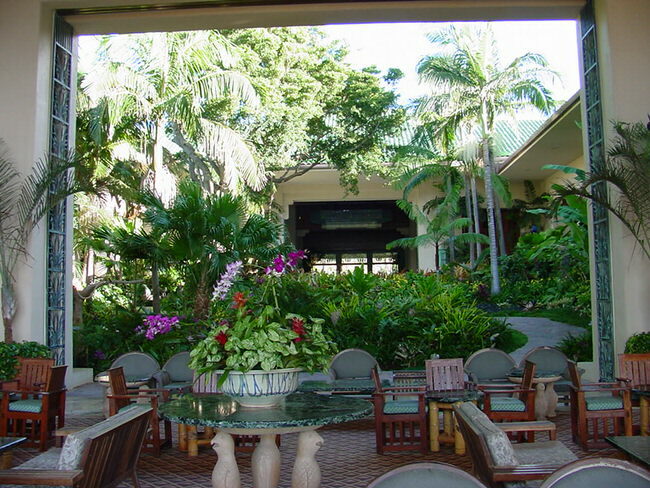 Seasoned Hawaii visitors seem to prefer Kauai’s peaceful continence and lush tropical scenery. The awesome Na Pali Coast with dozens of luxuriant valleys and tropical rain forests that remind us of the perfect paradise. This is a hiker’s paradise with delightful waterfalls, lovely swimming holes, beautiful beaches, private coves and magnificent scenery everywhere you look. 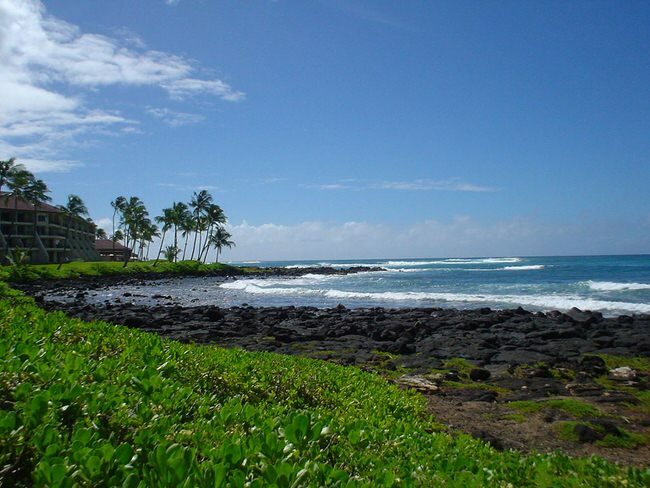 The South Shore runs from Lihui to Poipu and is where a lots of great restaurants, hotels and businesses are located. 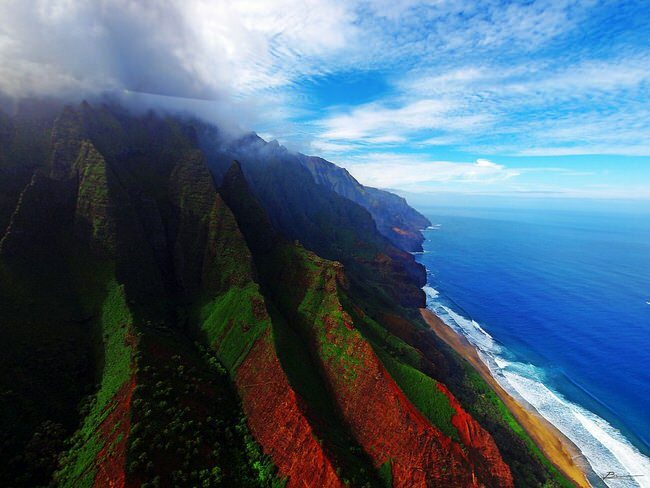 The east side of Kauai, called the Coconut Coast, runs from Kapa’a all the way to Lihui. Is scuba diving and snorkeling in pristine, crystal clear water with turtles, whales and dolphins your preference? You’ll adore Kauai then! Adventure–you name it; zip-line tours; helicopter tours, a Kauai vacation has it all. Which Kauai vacation suits your needs? Make sure to ask our Kauai Travel Advisors for all our exclusive up-to-the-minute specials. 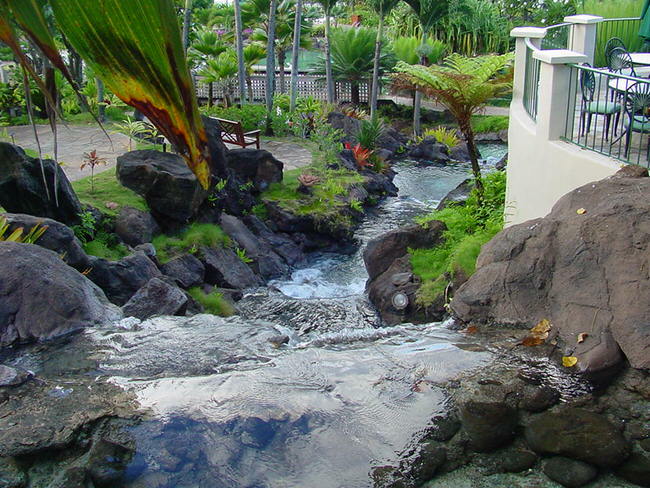 We design custom, upscale Kauai vacations, honeymoons and romantic getaways with a personal touch. We take all credit cards, however, because we are an Virtuoso Travel Advisors we have exclusive benefits like free upgrades when space in available. Click here for the top Kauai activities. 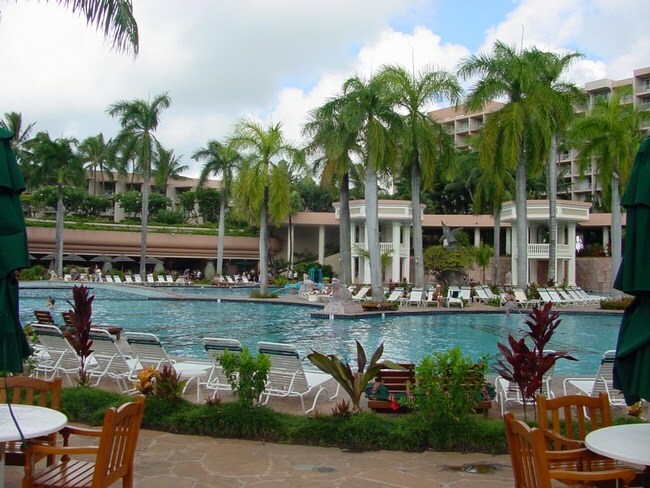 Did you know that our Virtuoso, Kauai Travel Advisors will get you tremendous deals on your Hawaii airfare, free upgrades, save you time and avoid costly mistakes. You can travel with confidence with us. It helps us help you if you begin with our vacation planner so we can match you with our most appropriate travel advisor.